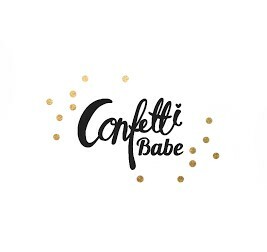 Confetti Babe: Confetti Babe Launch Giveaway! So we're finally spreading the news that we're officially live! To celebrate Valentine's and our launch, we're hosting a sweet giveaway! 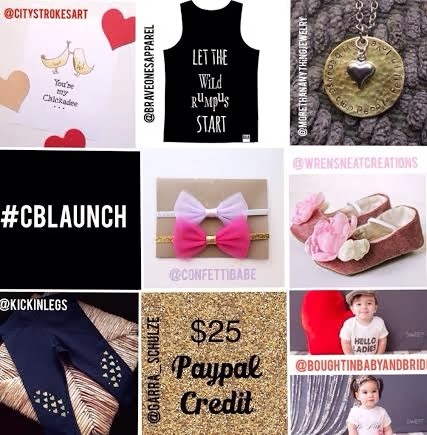 Leave a comment for an entry and go to our Instagram @confettibabe to follow everyone involved for more chances to win! Thank you so much for hosting this amazing giveaway <3 I would love to win for my babies! my daughter would LOVE everything! This is awesome! I want to win! Congrats on your launch....crossing fingers! Love it! Thank you for sharing these brands and shops! Such an incredible giveaway!! Fingers crossed! !